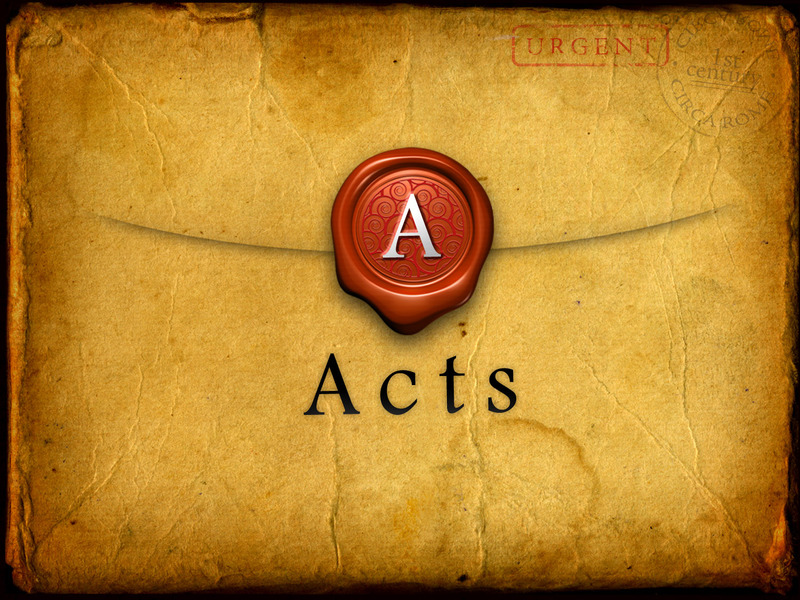 I’m teaching through the book of Acts at church and I noticed that wherever Paul and Barnabas preached, they always encountered opposition and persecution. It’s as if preaching and persecution go hand in hand. When people reject the goodness of God’s love and the sacrifice of His Son for their sins, a natural response is to persecute the preacher. In Acts 13 and 14, Paul and Barnabas brought a message of hope to a variety of people – religious Jews and pagan Gentiles – but not everyone was pleased with what they heard. Not only were people divided in their belief of Paul’s message, some of them got so stirred up they forced the Apostles to flee from city to city. After going to Lystra, a group of Jews from Antioch and Iconium stirred up the crowd and stoned Paul, leaving him for dead. In response to this, Paul gets up and heads back into the city. I’d probably be headed to the hospital first and then to my lawyer. Christians have become so soft in American we think we’re being persecuted because we can’t have the Ten Commandments on the walls of our school classrooms. We’re not being persecuted. We’ve just become so comfortable with Christian morals and values being the main way of thinking in America that we don’t know what to do when people disagree with us. Christians have practiced loving those who love us for so long we don’t know how to respond to those who persecute us. Paul wrote in Romans 12:12-14, “Be joyful in hope, patient in affliction, faithful in prayer. Share with God’s people who are in need. Practice hospitality. Bless those who persecute you; bless and do not curse.” Then he goes on to say, “Rejoice with those who rejoice; mourn with those who mourn” (Rom. 12:15). Did you notice Paul didn’t say rejoice with those Christians who rejoice and mourn with those followers of Christ who mourn? Of course we want to rejoice with those we agree with and run to the side of those we love when they mourn. But what if those who are rejoicing are the ones who slandered us last week and the ones who are mourning are the ones who were happy at our last failure? Jesus said, “I’m telling you to love your enemies. Let them bring out the best in you, not the worst. When someone gives you a hard time, respond with the energies of prayer, for then you are working out of your true selves, your God-created selves. This is what God does. He gives his best – the sun to warm and the rain to nourish – to everyone, regardless: the good and bad, the nice and nasty.” (Matt. 5:44-45, The Message). Does that make you think, “Ouch?” It does me! Are we ready to work out of our God-created self and love those who persecute us? Can we go to our enemy’s home when they’ve lost a loved one and comfort them? Can we go to our enemy’s home when their business has succeeded beyond their wildest dreams or their child graduated with honors from college? We can, but only if we allow the Holy Spirit to work within us so His love can spread – even into the lives of our enemies.